We are pleased to announce a new senior appointment to our Stockton-based Head Office. Having been promoted from within the business, our former Head of Divisional Operations, Paul Brooks, has now been appointed as Customer Service Director. Paul will be responsible for our Lift Maintenance and Repair and Escalator business units, focusing on customer retention, business growth and driving forward service support. 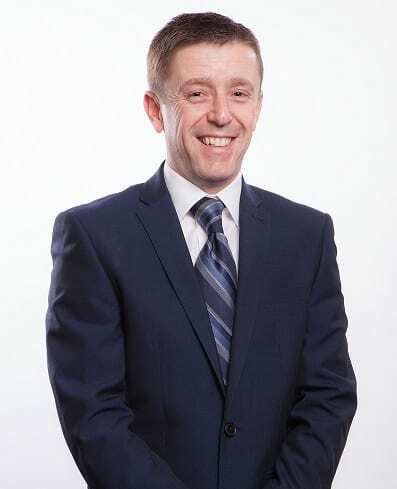 Paul joined Pickerings Lifts in October 2014 after four years as Regional Director for Schindler UK and two years as National Operations Manager at Safe Elevator Services. Paul has a passion for delivering service excellence and has extensive experience within the industry which includes ten years running a number of service operations within the mobility sector. Speaking about his appointment, Paul said “The marketplace is changing. Customers continually have increasing expectations about our ability to respond promptly and achieve a first-time fix. Likewise, our ability to understand customer needs and adapt our offering is essential. Customers look to Pickerings for asset performance and assurance, enabling the customer to get on with what they do best.